1. 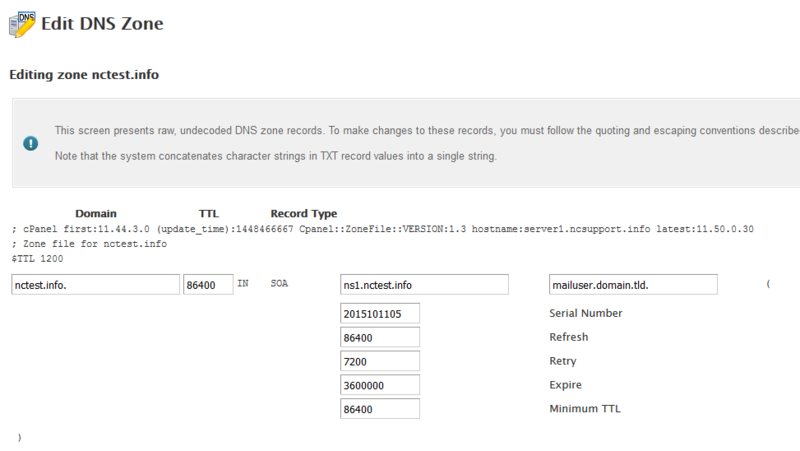 Log into WHM and go to the DNS Functions section > Edit DNS Zone menu. 2. From the drop-down list, choose the domain you would like to set the nameservers for, click on Edit.